Earlier today, Sega and a company named Forever Entertainment announced that they would be co-creating and co-publishing remakes for Sega’s Saturn shooter Panzer Dragoon and its sequel Panzer Dragoon II: Zwei. The first game will be made available before the end of 2019, if all things go according to schedule. 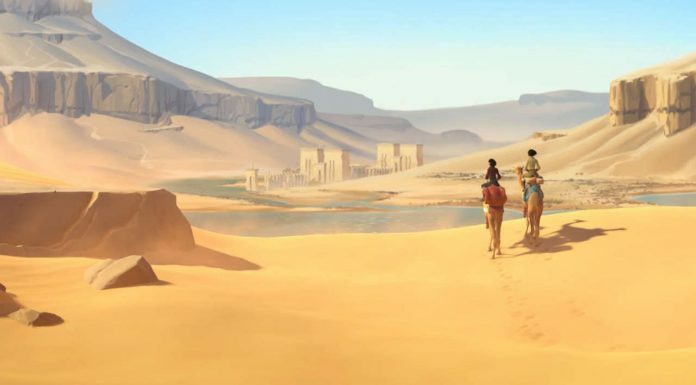 The company describes the games as “refreshes” that conform to modern graphical standards, though it is unclear exactly what they mean by either descriptor. 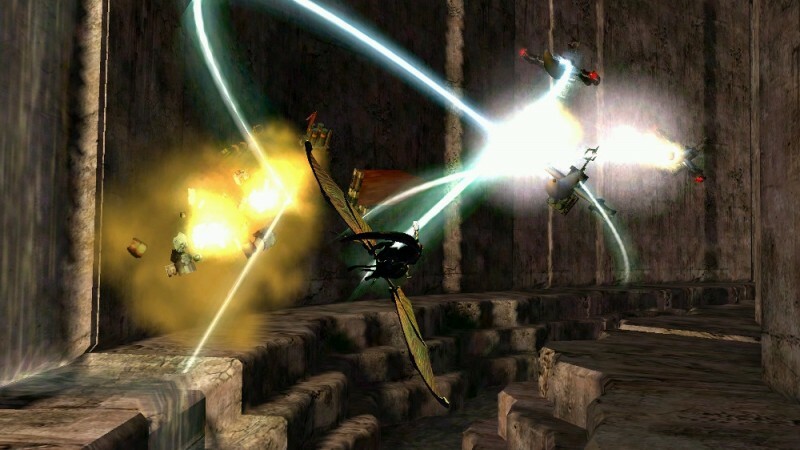 The two Panzer Dragoon games being remade are both rail shooters made by Yukio Futatsugi, who later went on to make the Xbox One launch title Crimson Dragon. He is currently working on Swery65’s pet-based mystery game, The Good Life. The Panzer Dragoon series also birthed the rare and lauded Panzer Dragoon Saga, which sells for over $1000 for mint condition western copies.